In Their Native Languages To Proclaim The Doctrines of Grace in Latin America. SRL Seeks to Equip Indigenous Servants in Their Native Language to Proclaim the Doctrines of Grace. Find out more about SRL, its doctrine, history, and vision for Latin America. Partner with SRL to bring the Doctrines of Grace to Latin America. 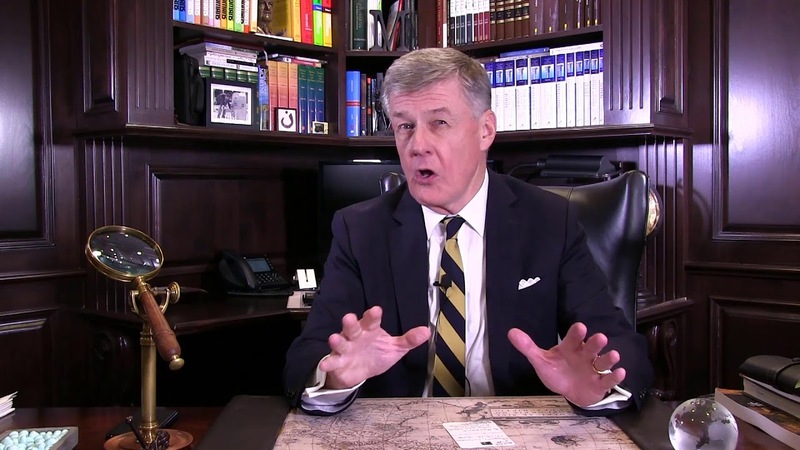 Dr. Steven Lawson will be in the city of Medellin to give a full exposition of the Gospel of John. This event will be from June 10 to 13. Space is limited. Calvin’s 16th century Geneva Academy expanded the reformation by trained men from many European countries. SRL Seminary has become the 21st century Geneva Academy of Latin America. Michael Delarm, Chairman of the Board of Trustees of Seminario Reformado Latinamericano, explains what SRL is and its mission to train servants in order to see the continued transformation of Latin American churches. Updates are sent to your inbox perodically.